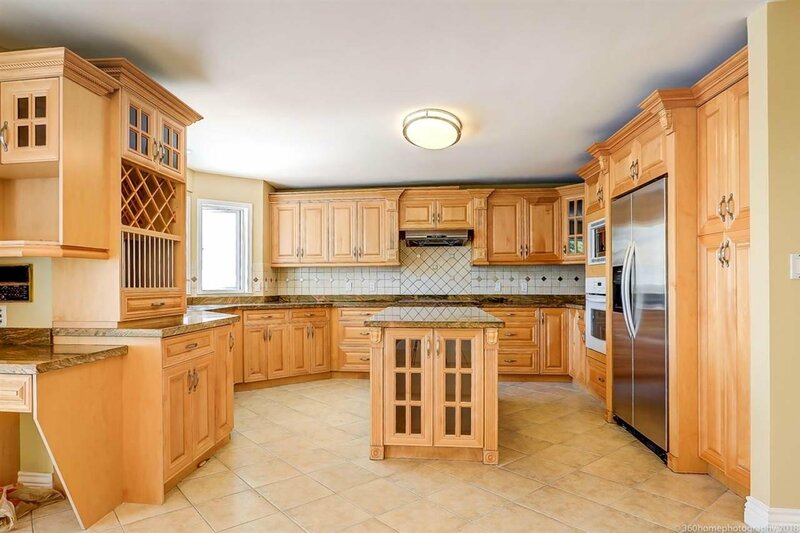 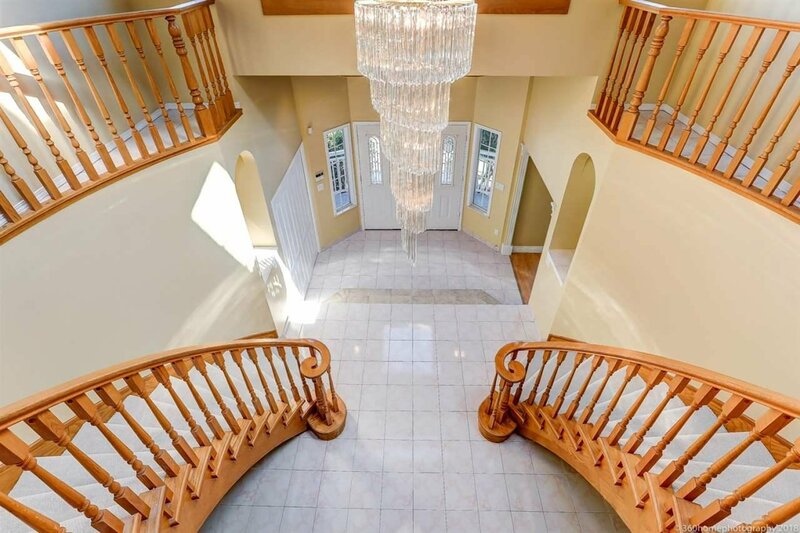 Luxurious custom built home newly renovated 2018. 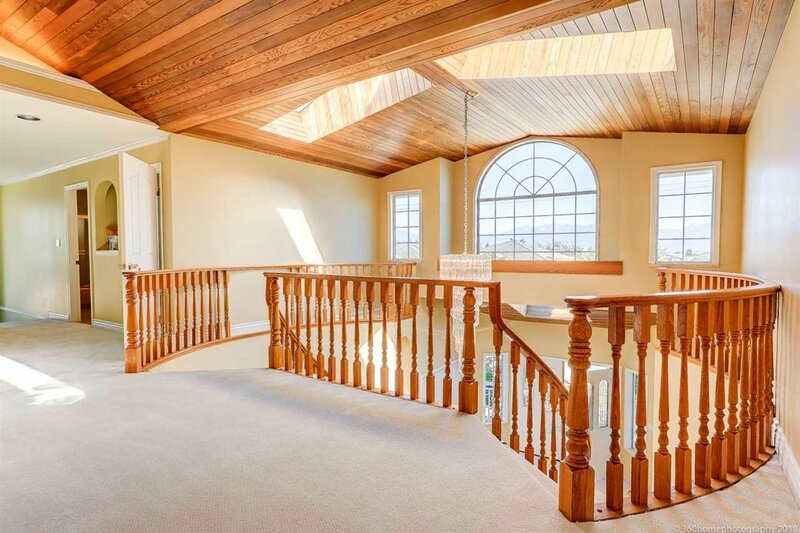 Beautiful architectural design, high quality building structure and materials. 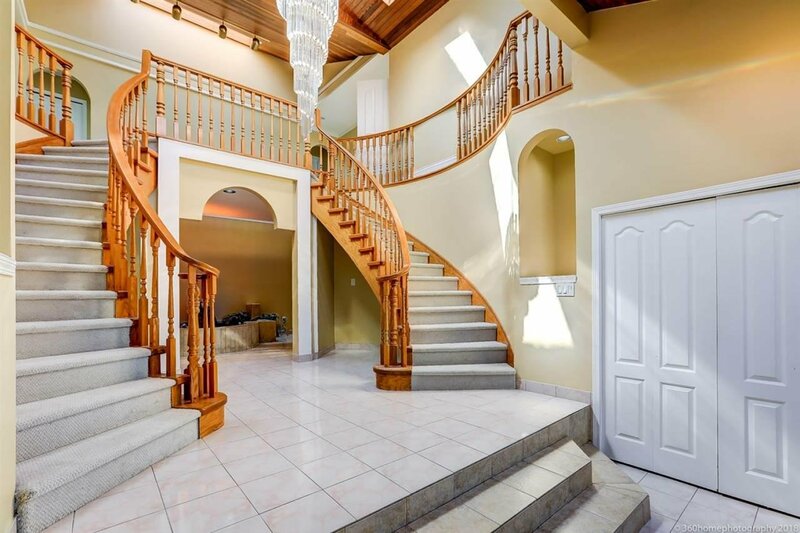 Bright grand entry with 2-storey high wooden ceiling, fountain & double spiral staircases. 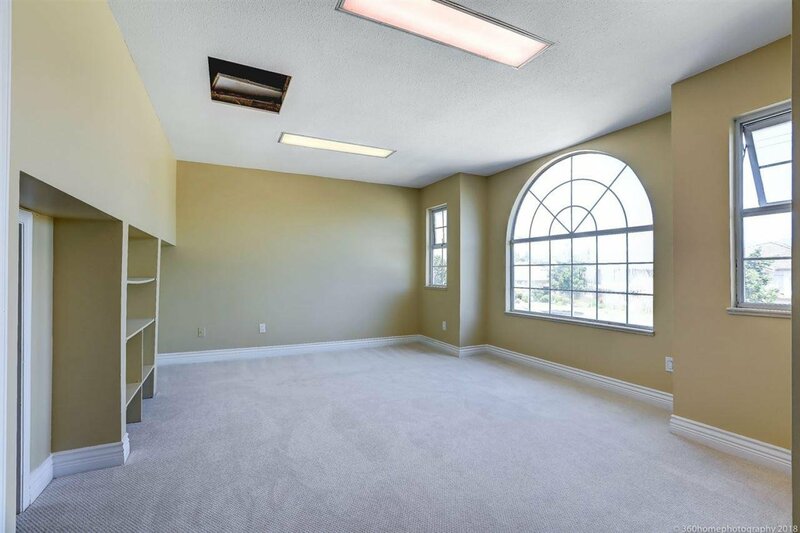 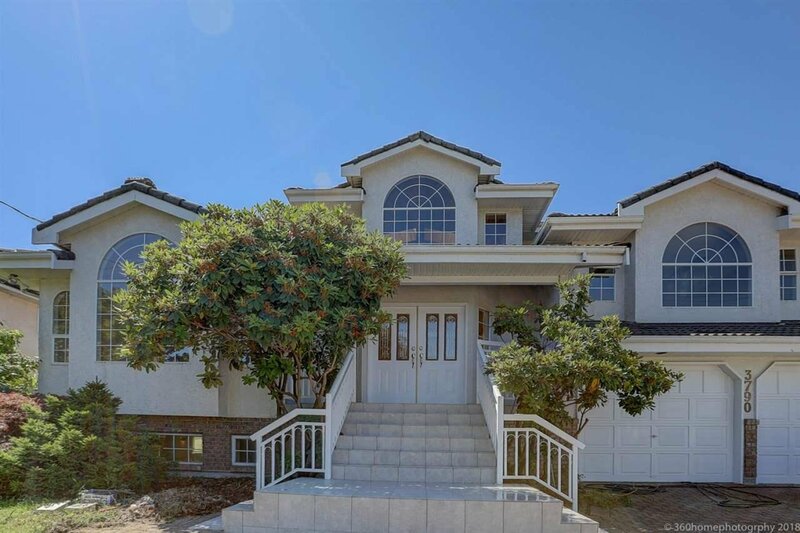 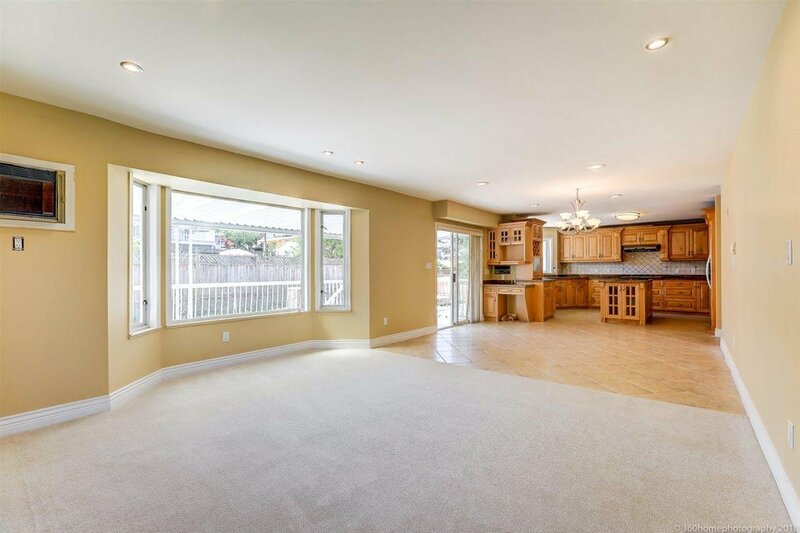 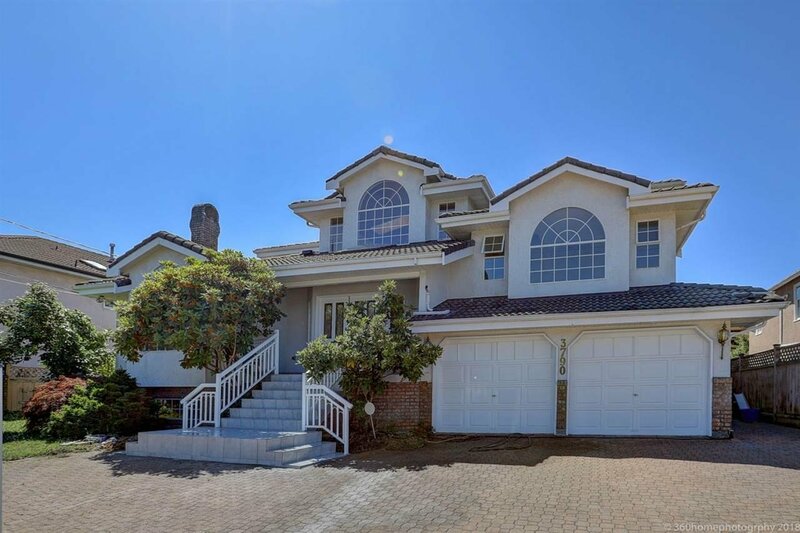 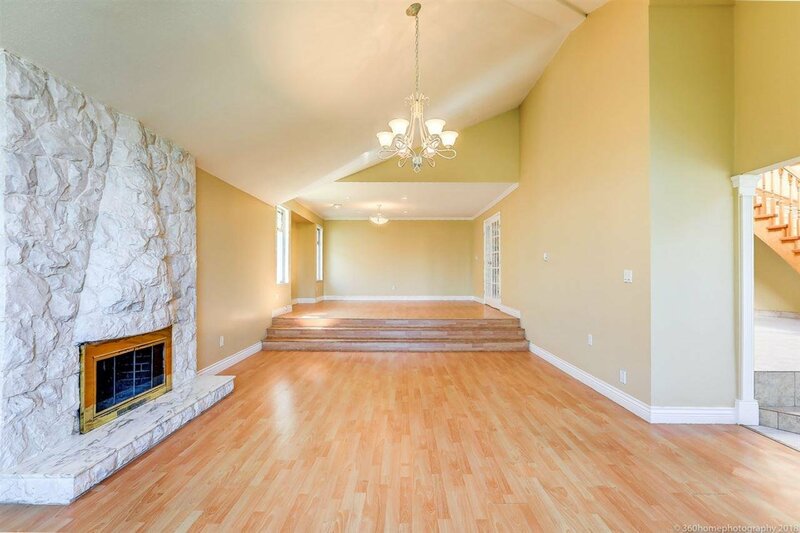 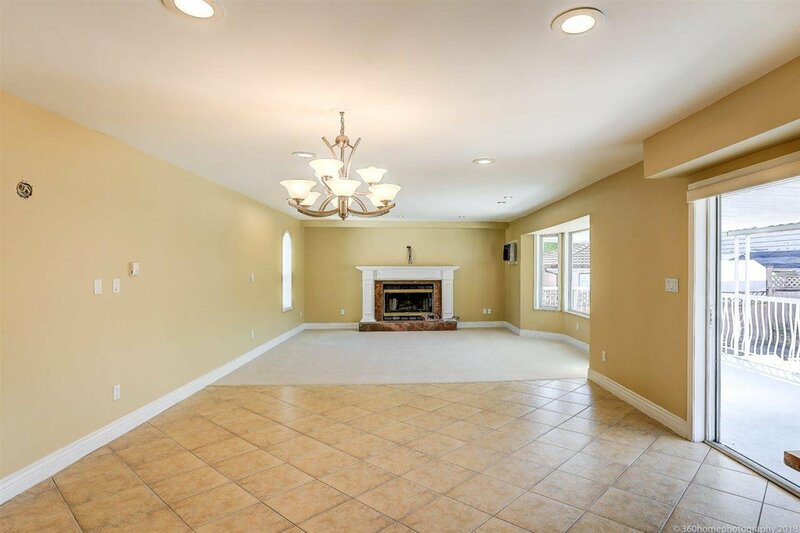 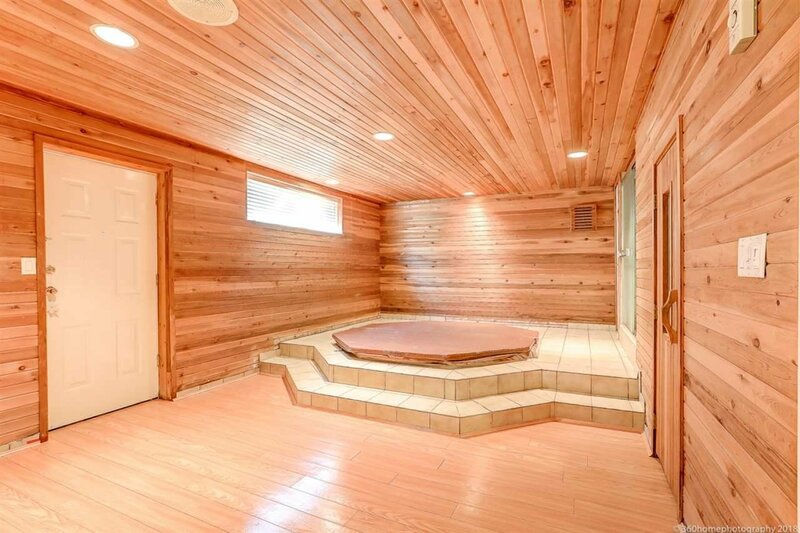 This top quality & unique home sits on 8633 sqft lot with size of 76x113. 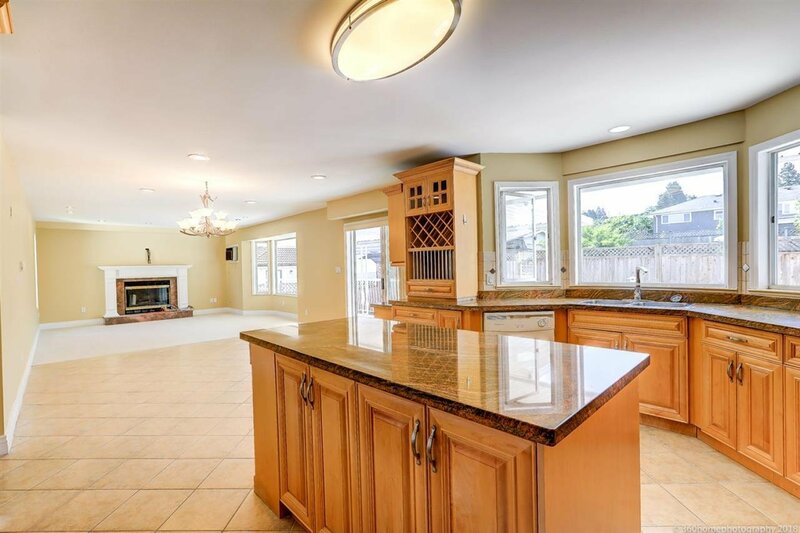 Almost 6,000 sqft living area features 7 bedrooms, 8 baths, open kitchen, hot tub sauna, beautiful bar, 6 zone radiant heat and an enormous covered deck. 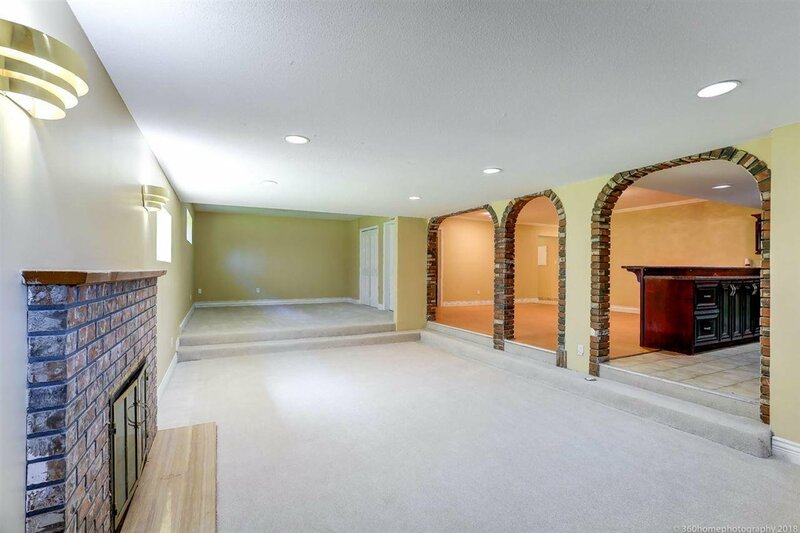 3 fireplaces, 2-car garage with additional 2 car parking. 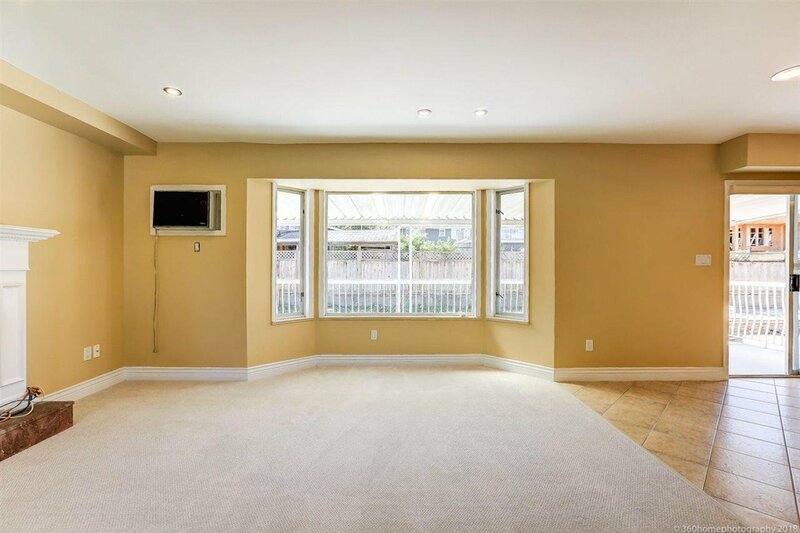 3-level home with potential income for renting out downstairs. 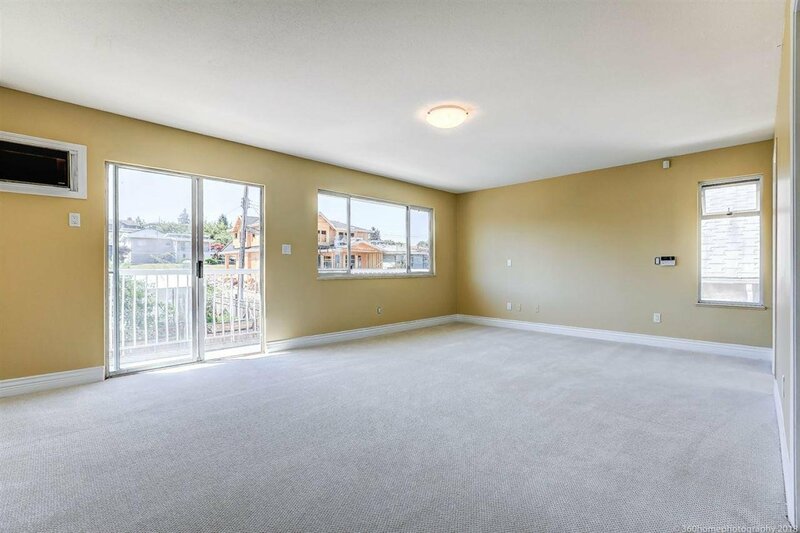 North facing with the beautiful mountain views. 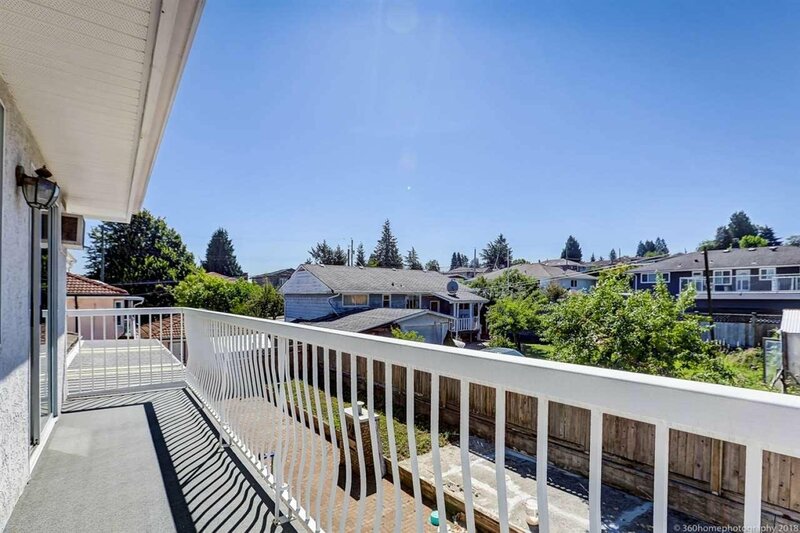 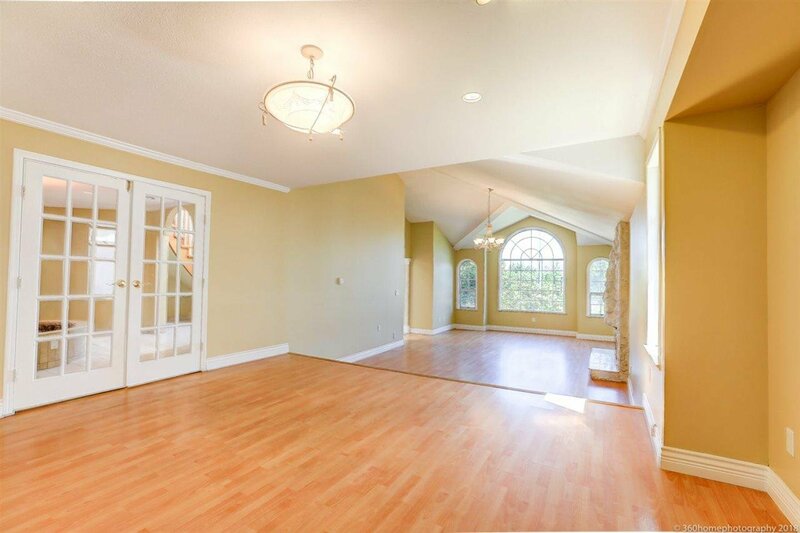 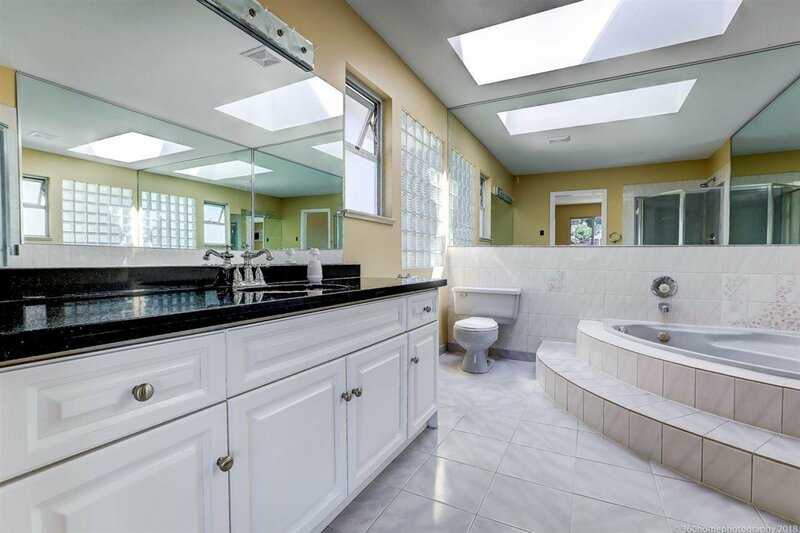 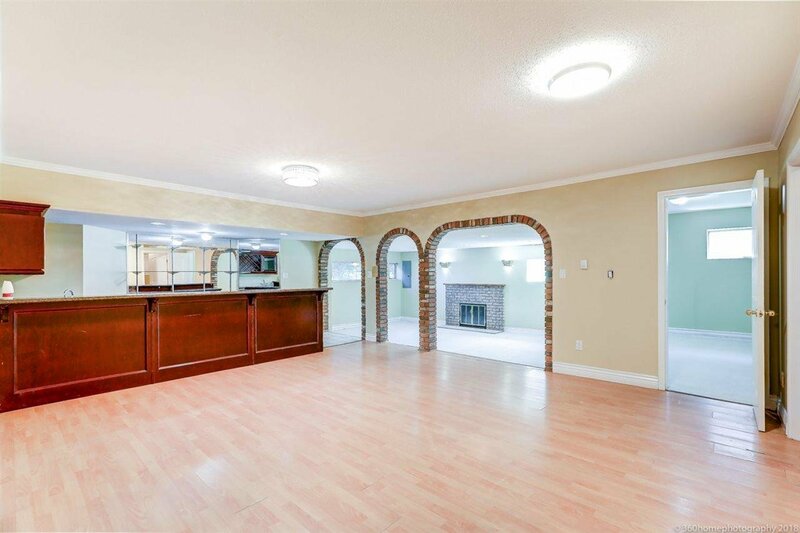 Located at heart of Burnaby, steps to Metrotown, skytrain, BCIT, and Moscrop Secondary school. 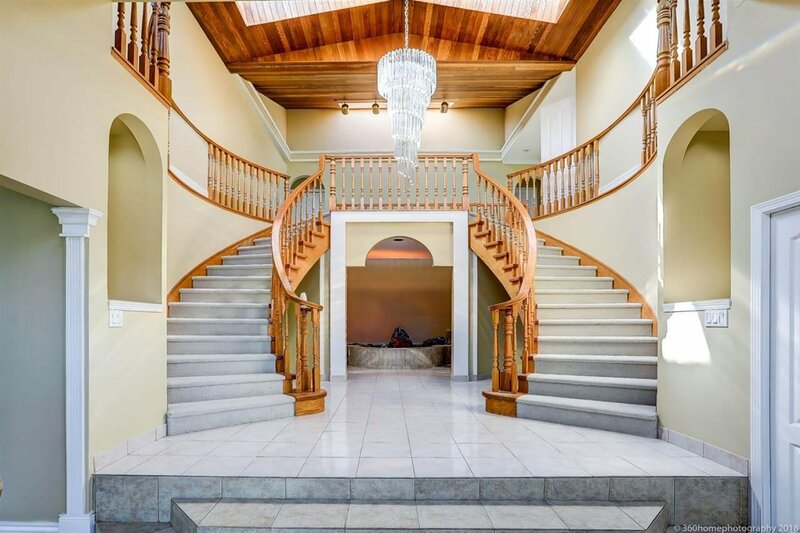 A home that you must see!